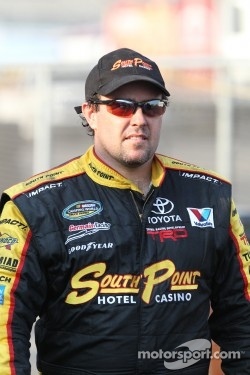 WELCOME, N.C. (January 25, 2011) - Veteran NASCAR driver Brendan Gaughan will compete in four races on the 2012 NASCAR Sprint Cup Series schedule, driving Richard Childress Racing's No. 33 South Point Hotel & Casino Chevrolet Impala in addition to his previously announced 18-race NASCAR Nationwide and NASCAR Camping World Truck Series schedule with the Welcome, N.C. - based race team. Gaughan, 36, competed full time in the Sprint Cup Series during the 2004 season, finishing 28th in the driver championship point standings with one top-five and four top-10 finishes in 36 starts. The 2002 Camping World Truck Series Rookie of the Year competed full time in the Nationwide Series in 2009 and 2010, earning one pole and 17 top-10 finishes in 71 career starts. He finished ninth in the 2009 driver championship point standings and 11th in 2010. The two-time NASCAR Camping World Series West champion (2000-2001) has amassed eight victories and 63 top-10 finishes in 187 Truck Series starts, finishing 12th in the 2011 driver championship point standings. Gaughan was also part of the five-driver lineup that won the GT3 division of the 2011 Rolex 24 Hours of Daytona sports car race at Daytona International Speedway. Leading the effort for the No. 33 team will be veteran crew chief Gil Martin, RCR's Nationwide Series program team manager. Martin has been at RCR since 2000 and has served as crew chief for Kevin Harvick, Clint Bowyer, Casey Mears, Kerry Earnhardt and Robby Gordon. He is one of a select few crew chiefs to win races in NASCAR's Sprint Cup, Nationwide and Camping World Truck Series. "The opportunity to run four races for Richard Childress in the Sprint Cup Series is truly amazing,' said Gaughan. "RCR has top-notch equipment and teamed me with a winning crew chief in Gil Martin. Everyone deserves a second chance and I am ecstatic that my second chance in the Sprint Cup Series is in the No. 33 Chevrolet with RCR." 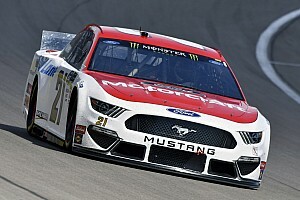 The Las Vegas, native's four-race Sprint Cup Series schedule will kick-off at Phoenix (Ariz.) International Raceway in March, followed by a doubleheader weekend where Gaughan will pilot the No. 33 South Point Chevrolet in both the Nationwide and Sprint Cup Series events at his home track of Las Vegas Motor Speedway. Completing his 2012 Sprint Cup Series schedule with RCR is Bristol (Tenn.) Motor Speedway and Auto Club Speedway (Fontana, Calif.) in March. 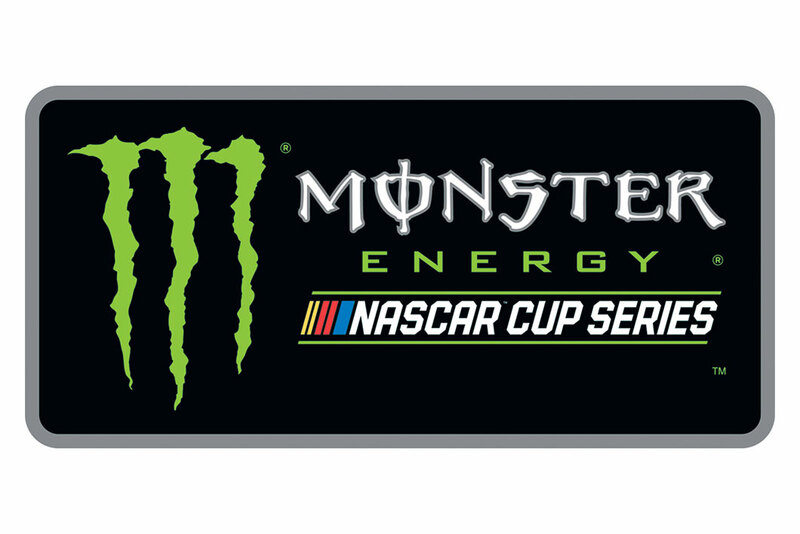 "We're excited about Brendan running a limited schedule of NASCAR Sprint Cup Series races for RCR this season in addition to his Nationwide and Camping World Truck Series schedule," said Richard Childress, president and CEO of Richard Childress Racing. 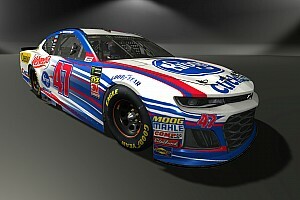 "Brendan has a full season of racing in the Sprint Cup Series and a few top-10 finishes under his belt with when he and Shane (Wilson) teamed up together a few years ago. This season he'll be competing at some of his favorite tracks with Gil calling the shots so we think he has a great chance for some strong finishes in the No. 33 South Point Chevrolet." RCR's No. 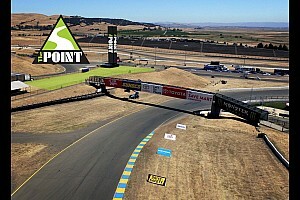 33 team finished 13th in final 2011 owner point standings on the power of one win, four top-five and 16 top-10 finishes.